That’s where Ramosâ€”rather than submit to peer reviewâ€”portrays himself as the only real journalist left in North America who isn’t afraid to speak truth to power. It’s where, instead of apologizing for breaking the rules, he insists that all journalists should break the rules more often. It’s where Ramos, in effect, demands amnesty for himself by arguing that he committed no sin. 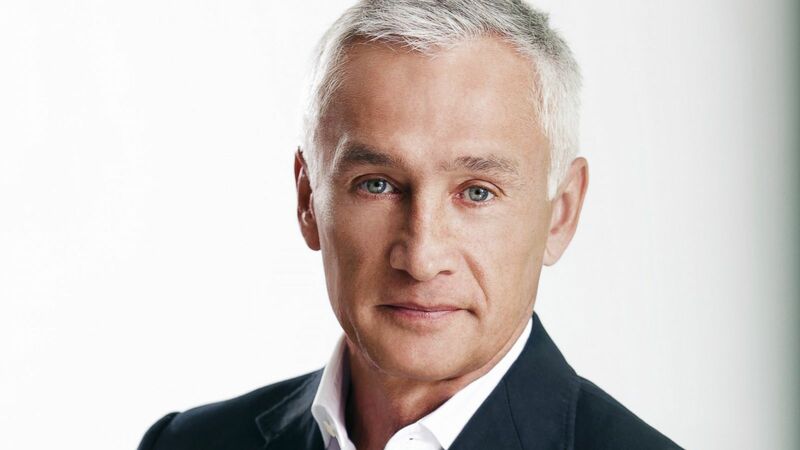 Ramos and Rather share an over inflated ego, the idea that their personal opinion is synonymous for fact, and their right to speak supersedes all others. Ramos is still a Mexican citizen. He can legally return, and take Rather with him.